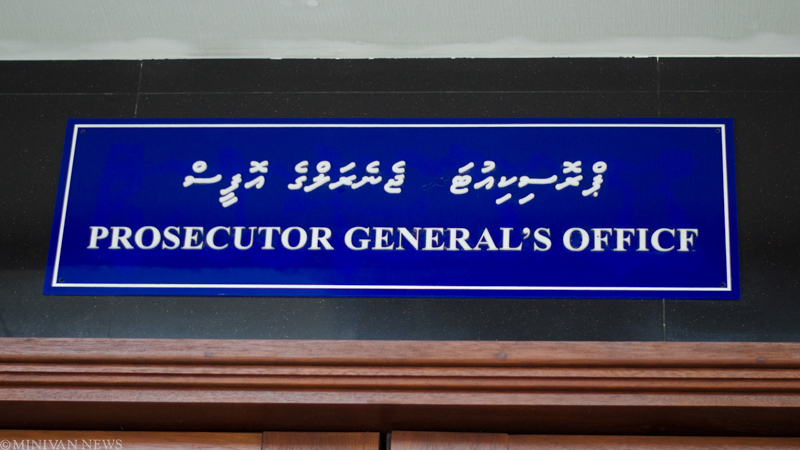 All posts tagged "Prosecutor General (PG)"
The Anti-Corruption Commission pointed the finger at the Prosecutor General’s office and other state institutions, saying there was a lack of coordination and cooperation. 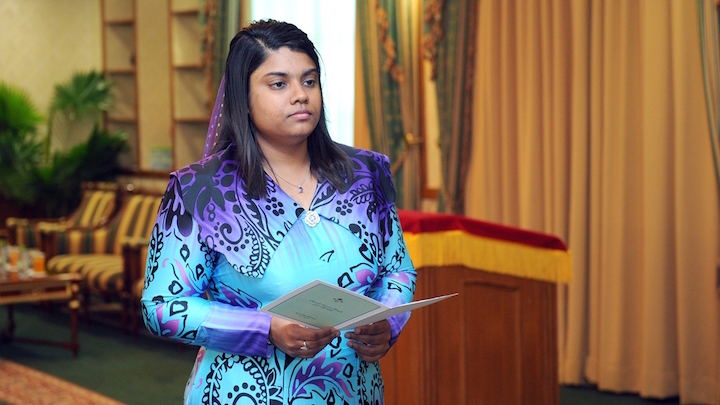 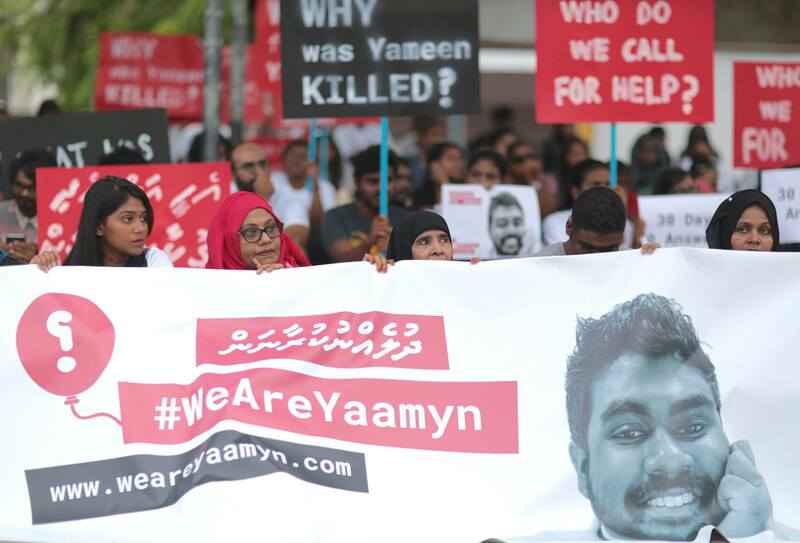 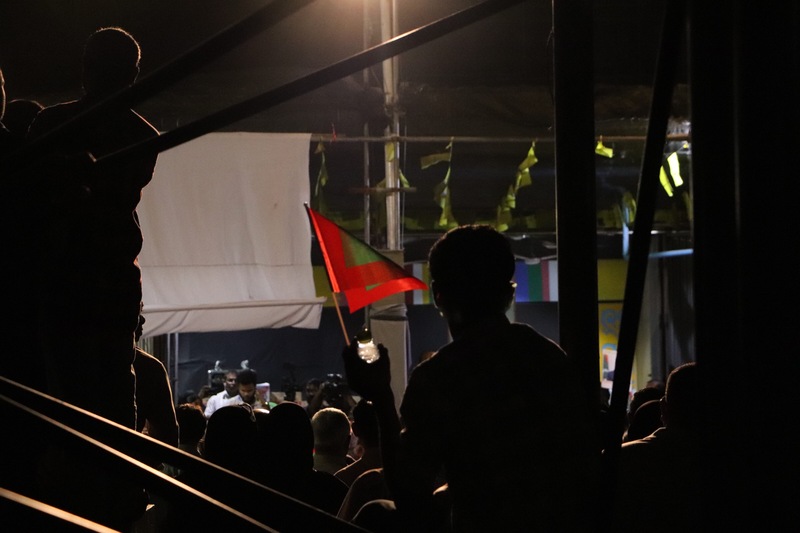 More than 30 lawyers at the prosecutor general’s office backed Aishath Bisham for saying parliament’s vote on the state of emergency was unconstitutional. 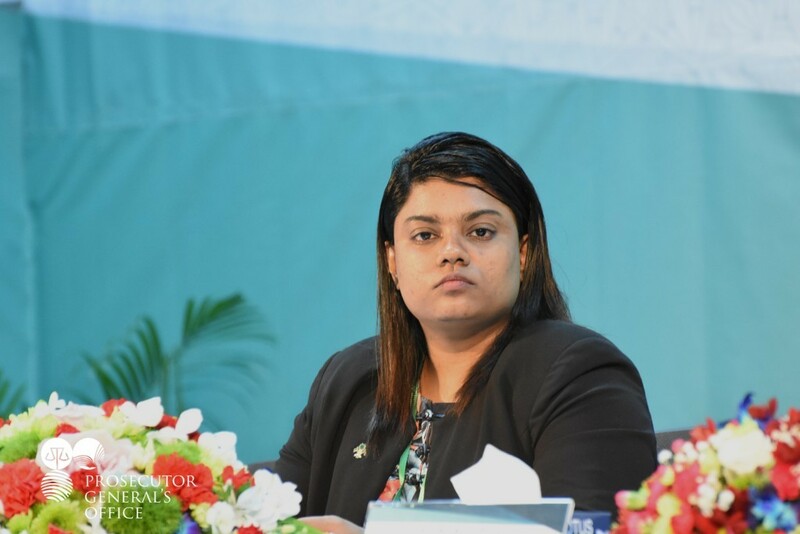 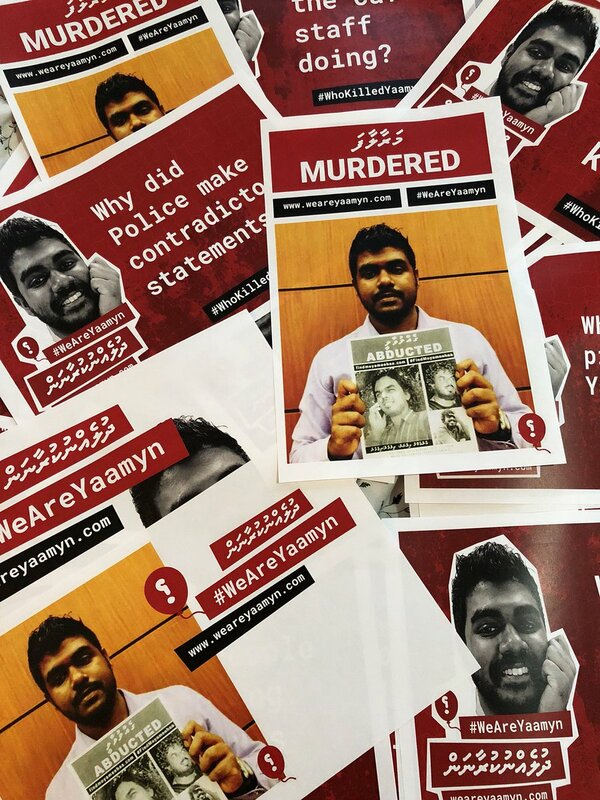 Prosecutor General Aishath Bisham wrote to police hours after parliament approved President Abdulla Yameen’s request to extend the state of emergency by 30 days.